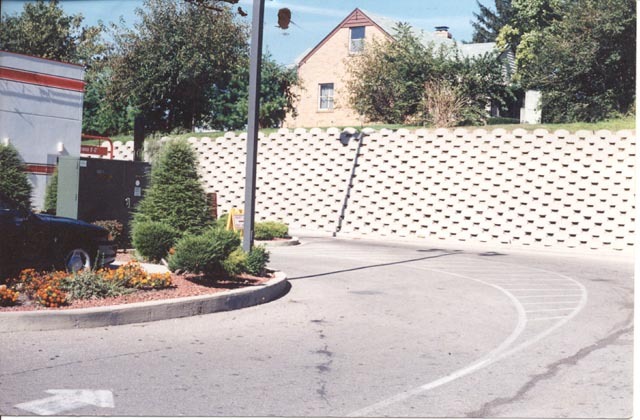 Browse: Home » Listings » SUPPLY-SMALL WALL BLOCKS » Allan block » Outdoor Environments, Inc. 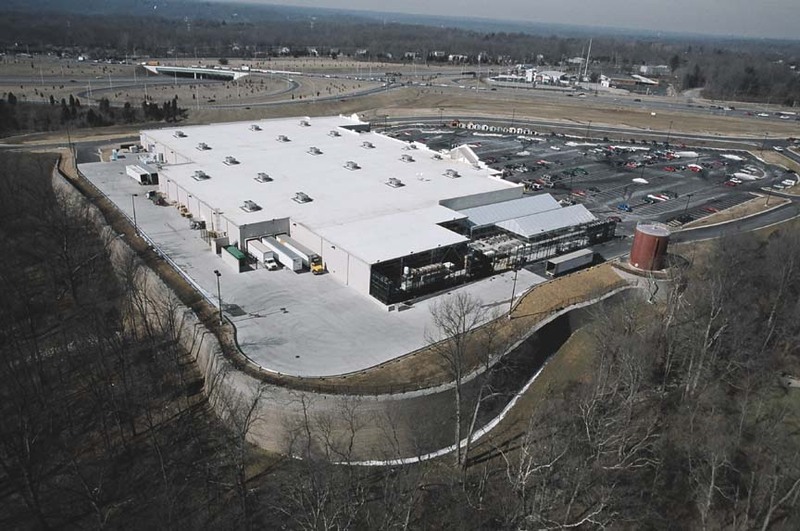 Founded in 1986, Outdoor Environments is headquartered in Cincinnati, Ohio. 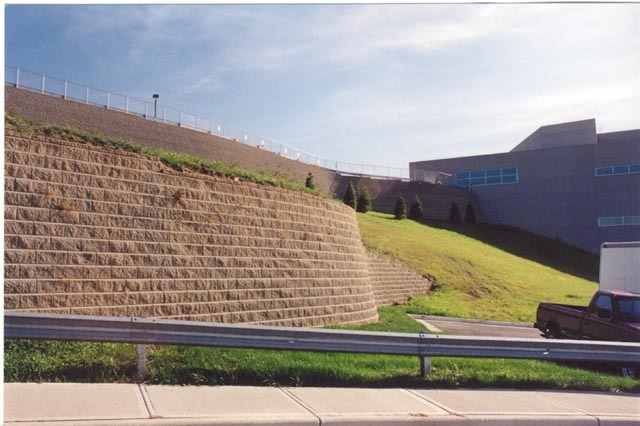 Since our inception, we have installed over FOUR MILLION square feet of Paverlock brick pavers and Allan Block retaining walls. 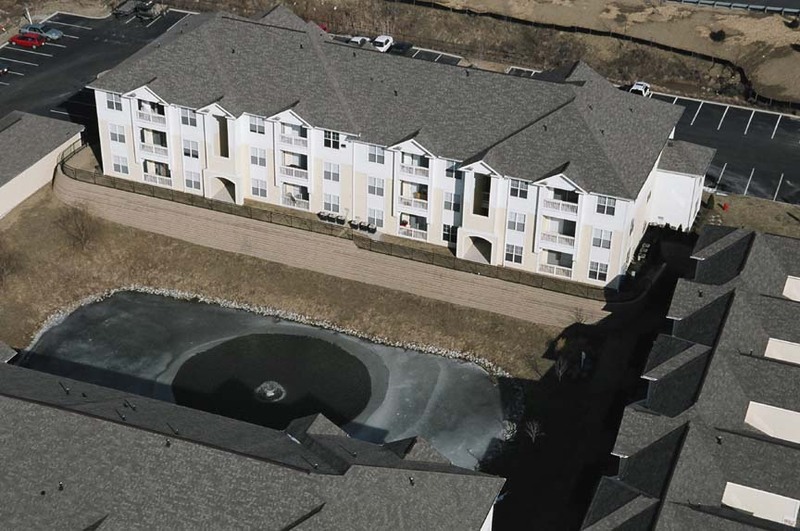 Outdoor Environments provides service to the five neighboring cities within a one hundred mile radius of Cincinnati. 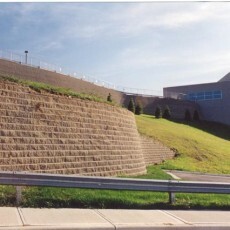 We ARE the industry leader in modular block retaining walls in the Midwest. Outdoor Environments is a turnkey operation providing engineering, design and installation of the project. 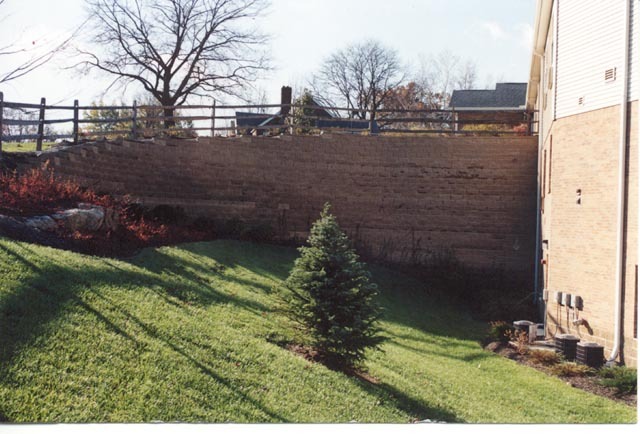 Outdoor Environments IS a favorite among Cincinnati’s largest homebuilders and construction companies. Outdoor Environments employs roughly forty people. All of our employees are well-trained, polite and meet safety standards tailored to construction. Our management team combines to bring over 120 years of experience to your project. They have backgrounds in landscape design, engineering and site work. We use no subcontractors, which enables us to keep control of the schedule. Whether it is a backyard project or a large commercial job, Outdoor Environments will meet your schedule, perform within your budget and exceed your expectations!